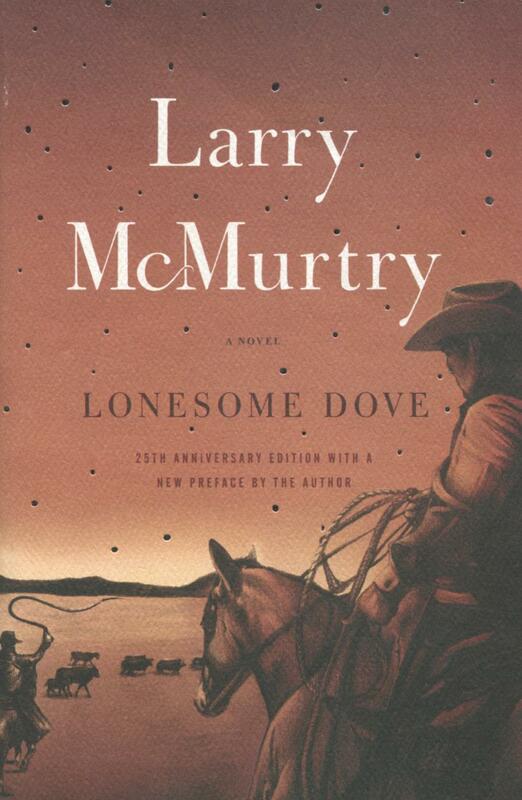 A love story, an adventure, and an epic of the frontier, Larry McMurtry’s Pulitzer Prize-winning classic, Lonesome Dove, is the grandest novel ever written about the last defiant wilderness of America. Journey to the dusty little Texas town of Lonesome Dove and meet an unforgettable assortment of heroes and outlaws, whores and ladies, Indians and settlers. Richly authentic and beautifully written, Lonesome Dove is both humorous and heartbreaking as it follows cattle drivers Gus and Call across the prairie.